The YWCA’s national mission is to empower women and eliminate racism. 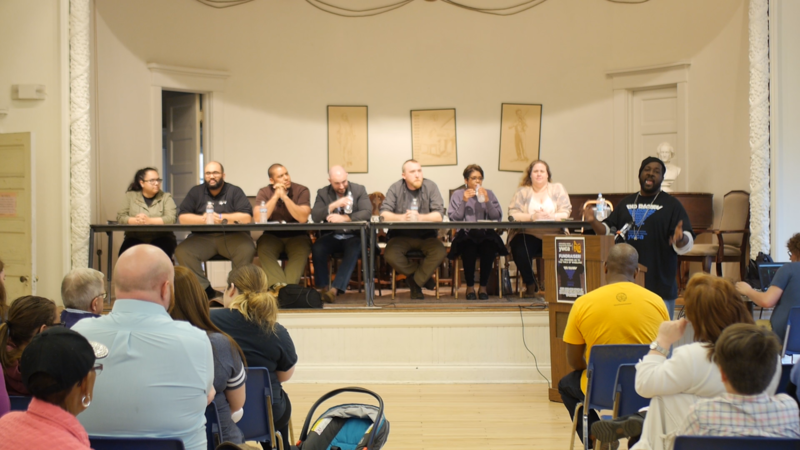 With that in mind, Wheeling’s YWCA held a panel discussion on race that focused on educating the community on the experience of being a minority in the historically white state of West Virginia. Corey Knollinger reports. 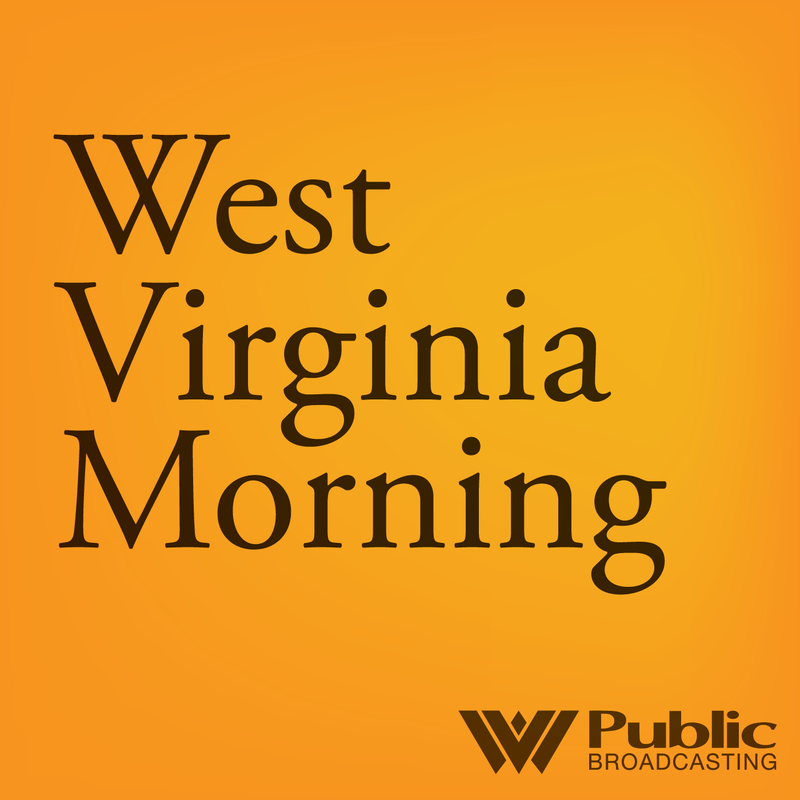 Community members are rallying around a school in the Eastern Panhandle. 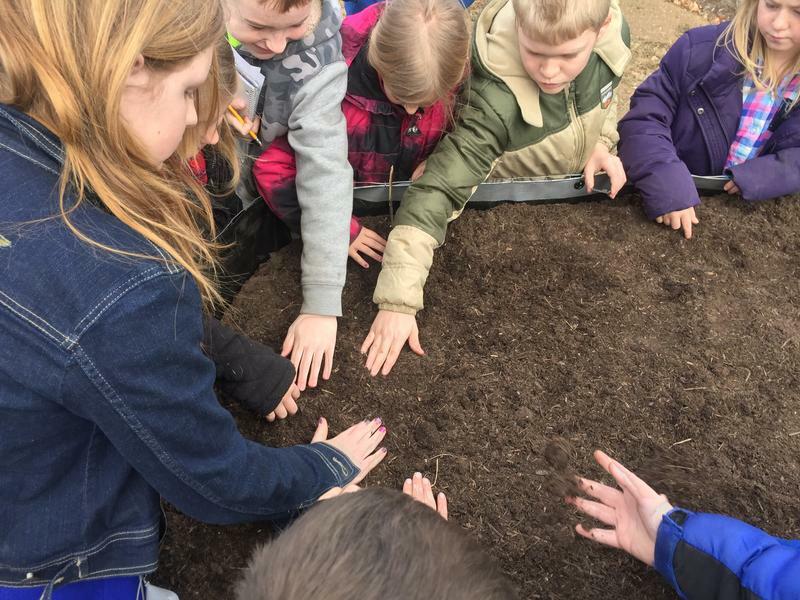 They want to build an outdoor classroom so that kids can get into nature more readily. As Liz McCormick reports, the goal is to improve academic achievement and provide more opportunities - especially for kids from low-income areas. Our producer is Liz McCormick.